Weathering Test Chambers offers several options for your weathering test need. We design and build xenon or metal halide lamp based environmental/weathering chambers used for strategic research and development, or standards based testing. 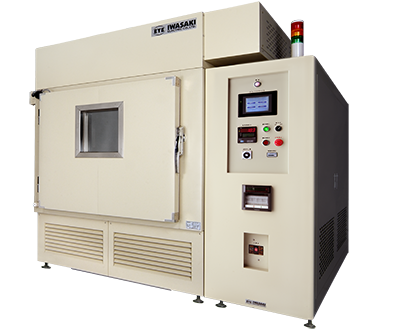 These chambers allow for accelerated weathering testing of material samples by combining exposure to light energy irradiation, temperature, humidity and spray cycle events. 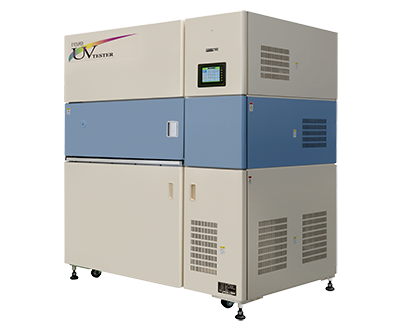 With its 30 times the power of the sun capability, the SUV-W161 is a unique UV durability chamber utilizing a proprietary metal halide based super high output UV irradiator. 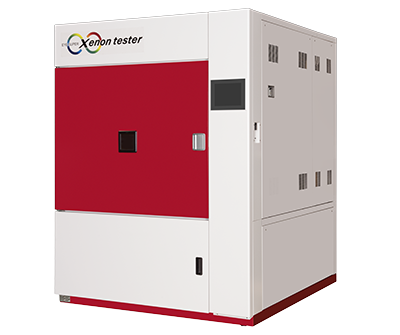 With its 4 times the power of the sun capability,the XER-W83 is a state of the art Xenon weathering test chamber designed to perform global standards testing on all types of materials. 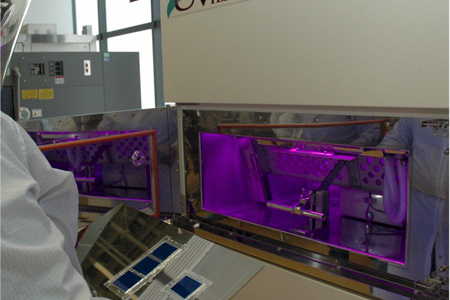 The Complex Environmental Simulator may be used as a 1-sun equivalent full-spectrum durability test chamber. Includes integrated temperature and humidity controls.